If you’re using Windows 8, you’ve probably become used to the live tiles and apps that populate your new start screen. Did you know can create app groups? Move them around? Even name them? There’s a lot of easy to do tricks to customizing the start screen. We’ll show you how to create, move and name app groups in Windows 8. 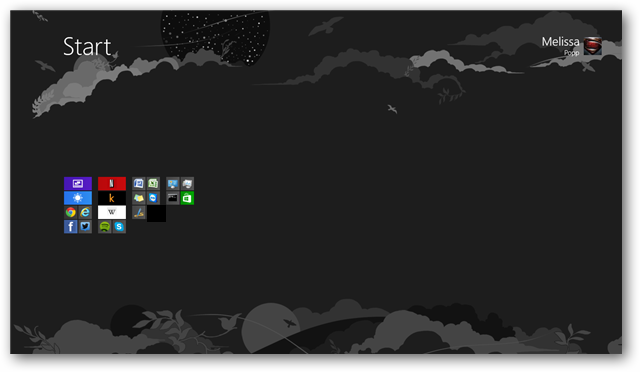 You can move app tiles anywhere you want in the Windows 8 start screen simply by dragging them around. 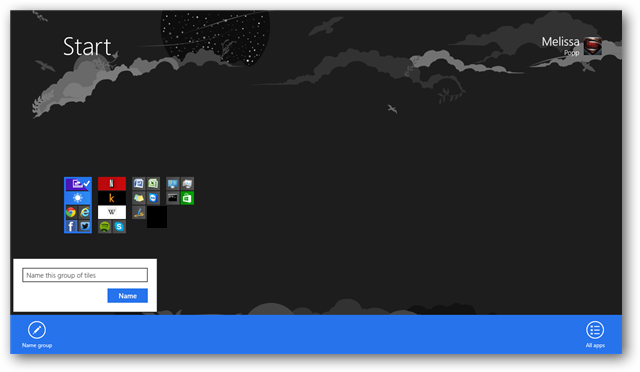 Click on any tile and move it to the far side of your screen. As you can see, a transparent bar appears and this is where you can create a brand new column for that tile. This creates a new app group in Windows 8 for you to add to as you see fit. If you right-click a tile, you not only open options for it but you can see whether you can make the tile bigger or smaller. In this case, we have a large live tile for weather. If we click “Smaller,” we can make it smaller. 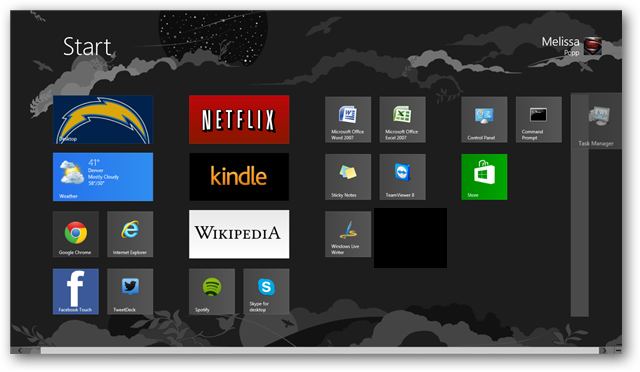 Not all tiles can be made bigger or smaller, you’ll have to check each one to customize your Windows 8 start screen. If you want to name app groups, you want to zoom out by clicking “CTRL + use your mouse’s scroll wheel” to zoom out. Once zoomed out, you can right-click on the top tile of any grouping to name it. If you zoom back in, you can see the name appearing in the group. You can delete a name for a group by following the same steps, clearing the name group box and click Name. Can organizing your apps make a difference in Windows 8? 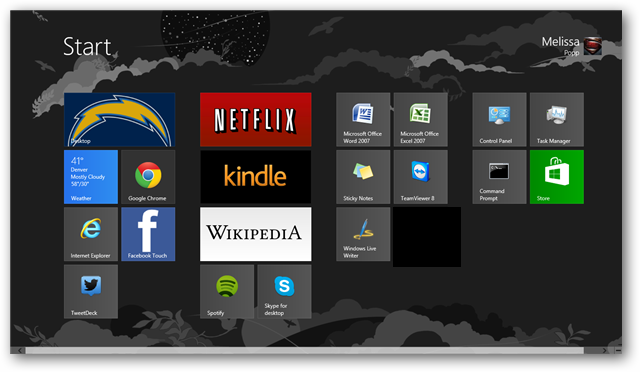 Organizing your apps on the start screen in Windows 8 can be an effective way to make it your own. By moving, grouping and naming, you can customize the start screen better than Windows 8 does it on its own. Take the time to make the start screen your own and customize your apps today in Windows 8.